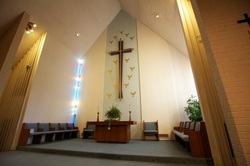 MBCC MARINERS - Home Club for married couples affiliated with the Manhattan Beach Community Church (MBCC). Provides opportunities to socialize in a Christian atmosphere, and to serve the Church and the community. 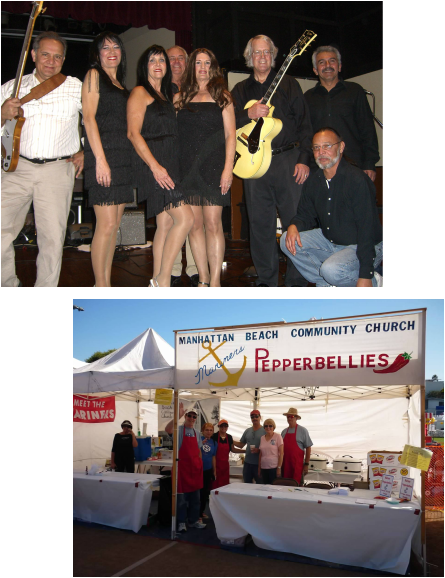 We are a club for married couples that is affiliated with the Manhattan Beach Community Church (MBCC). We provide opportunities to socialize in a Christian atmosphere, and opportunities to undertake constructive service for the Church and community. We host a variety of social events: potluck dinners, parties, tours, and fund raising events. We support various Church and charitable programs with volunteer work and contributions. We also provide help and support to members in their times of need. Photos, Logs and member contact information are stored here. You will need your password to see the information stored here. If you cannot remember the password that was emailed to you, contact the webmaster (see bottom of this page). "The Mariner" shall represent a shipment on the good ship Matrimony sailing on the sea of life. "The Pilot" shall be Christ. "The Compass" as a guide for safe cruising shall be the Bible. Are you interested in receiving information about joining the Mariners? Are you interested in receiving information about MBCC? If you have questions or problems with this page you can contact the webmaster by clicking here.